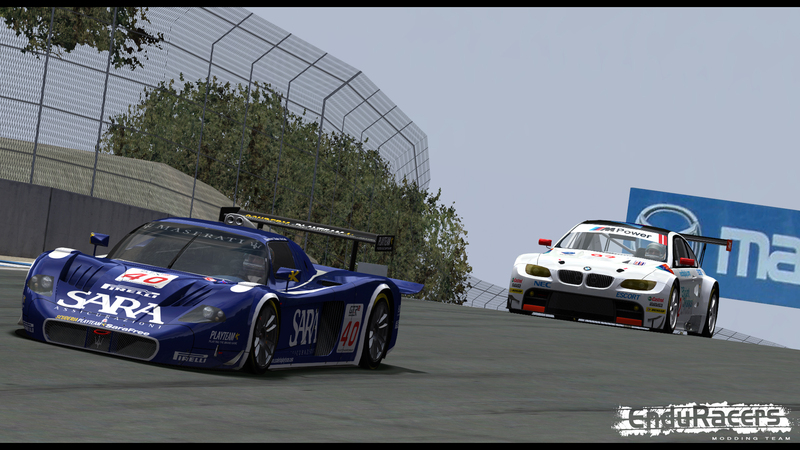 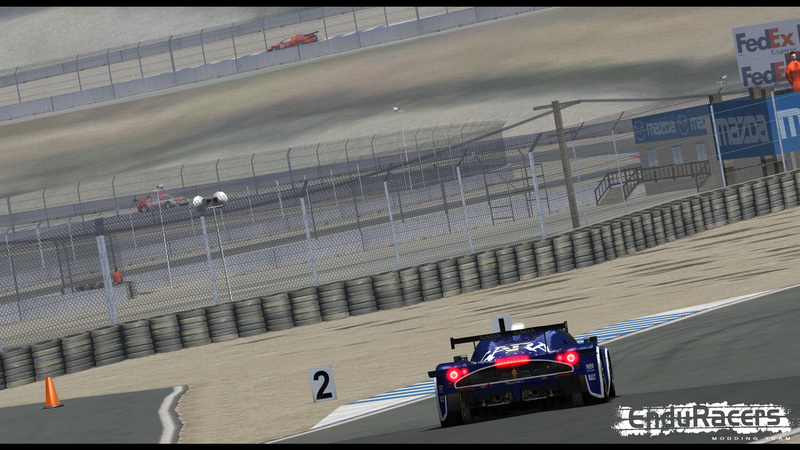 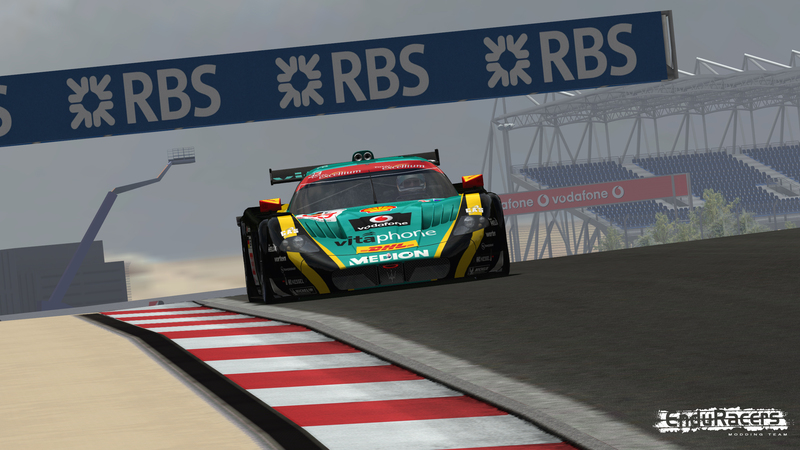 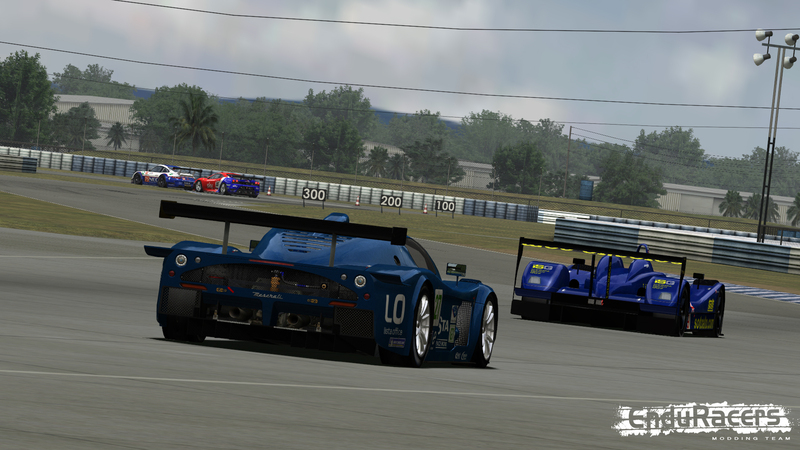 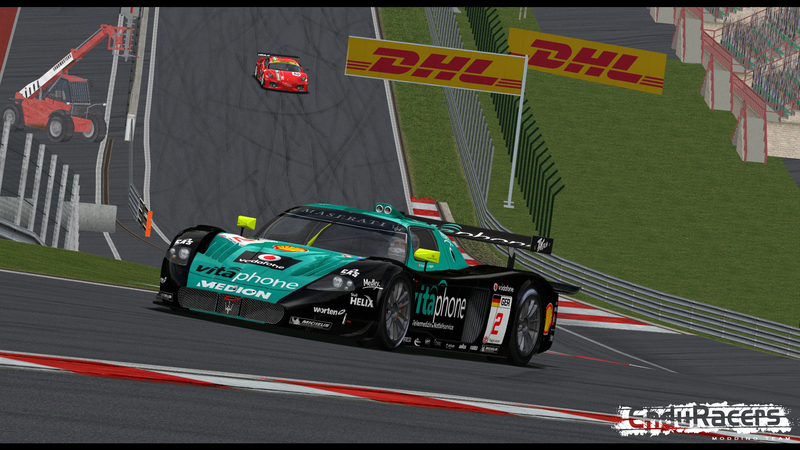 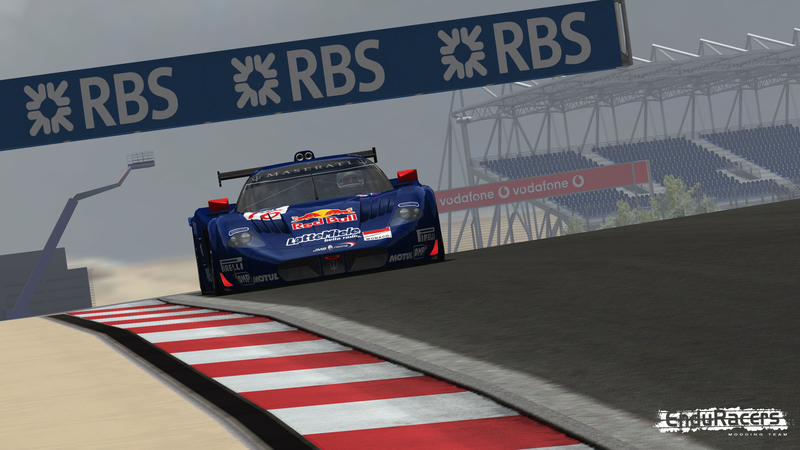 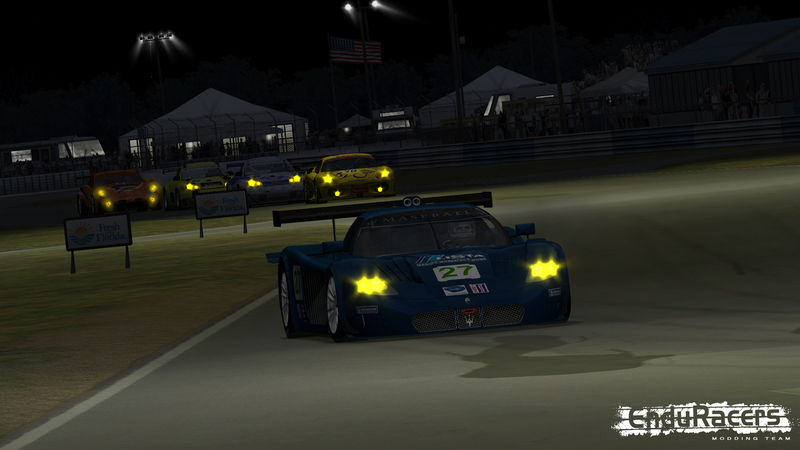 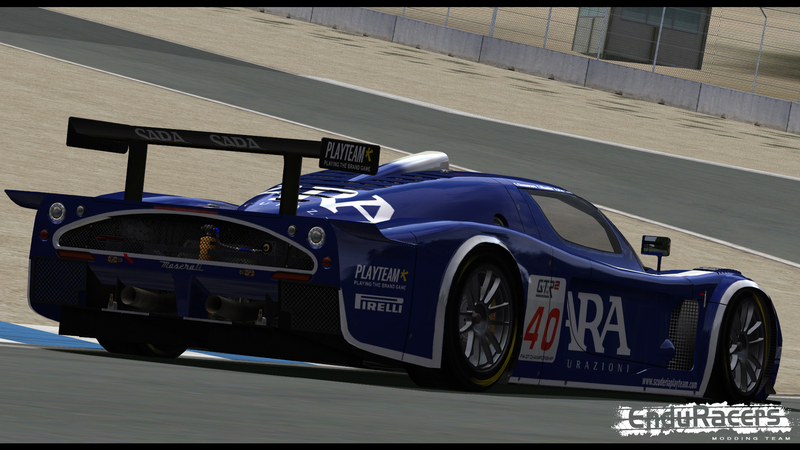 EnduRacers today confirms that the Maserati MC12 joins the grid of the Endurance Series mod. 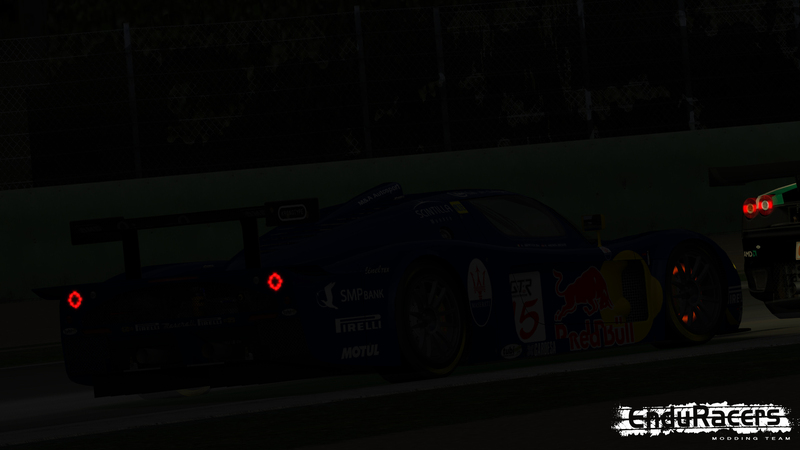 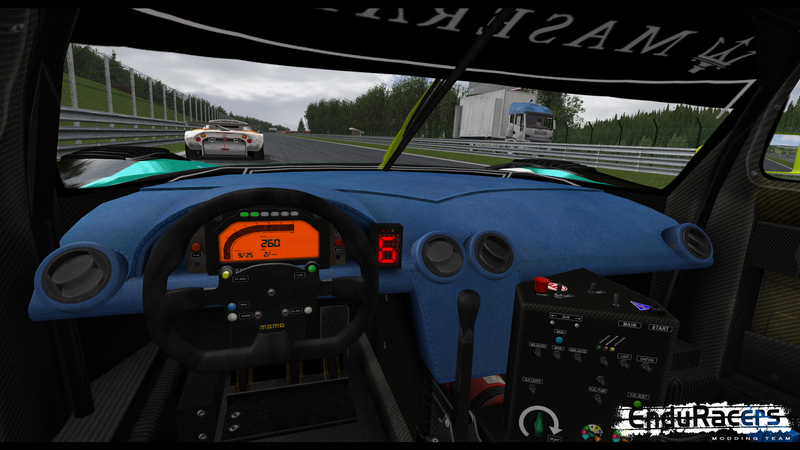 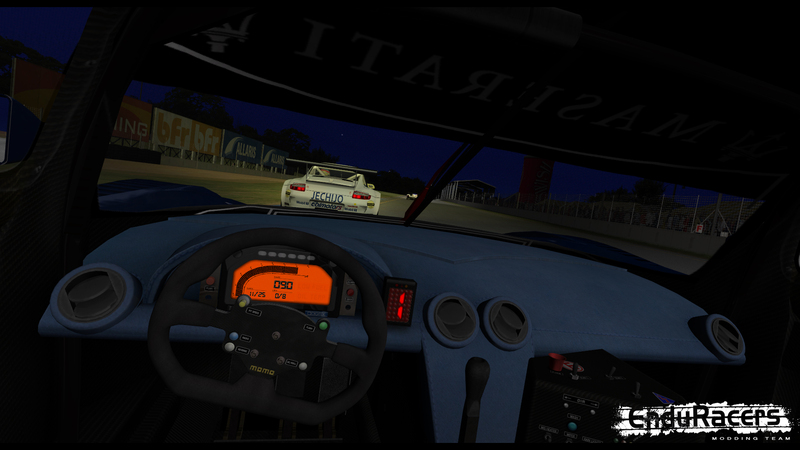 The car is under development and will be released together with the other cars unveiled since the SP2.1 release, in packages and platforms yet to be announced. 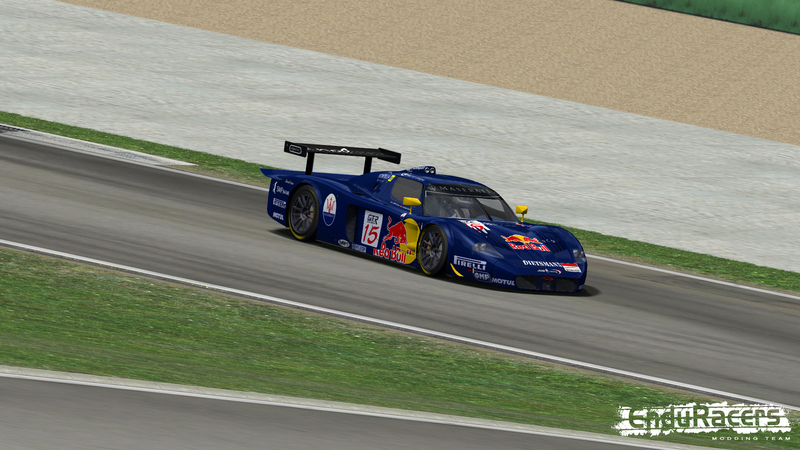 During his career started in 2004 the MC12 has been one of the fastest if not the fastest car of the GT1 category. 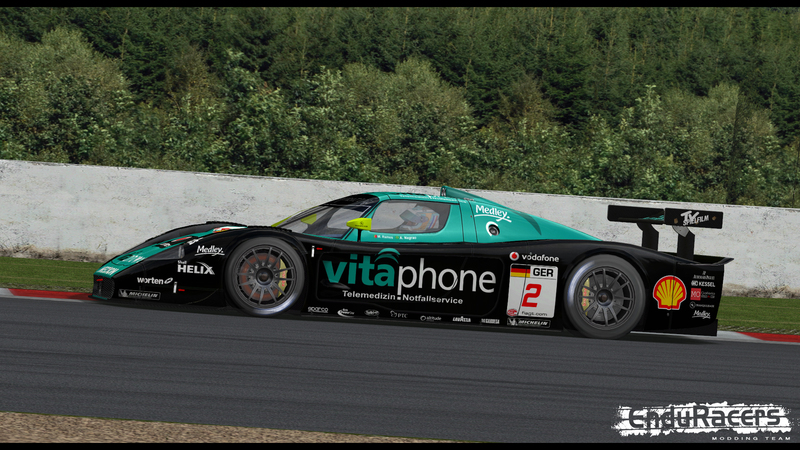 First introduced by the official Maserati Corse team, and then by powerfull teams like Vitaphone, JMB Racing or Sarafree. 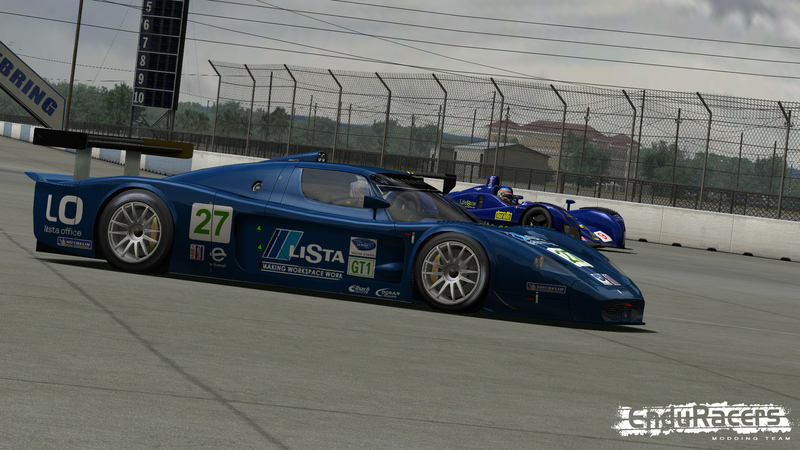 In addition the car raced in the American Le Mans Series championship in 2005 and 2007. 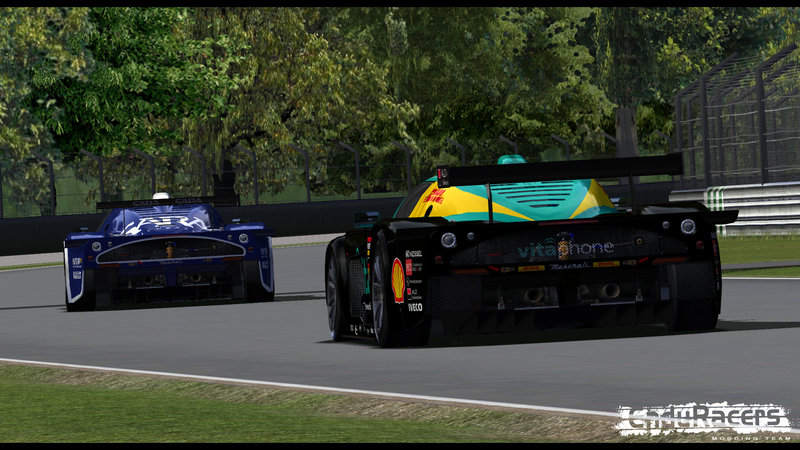 All these teams and aerodynamic configurations have been reproduced for the mod. 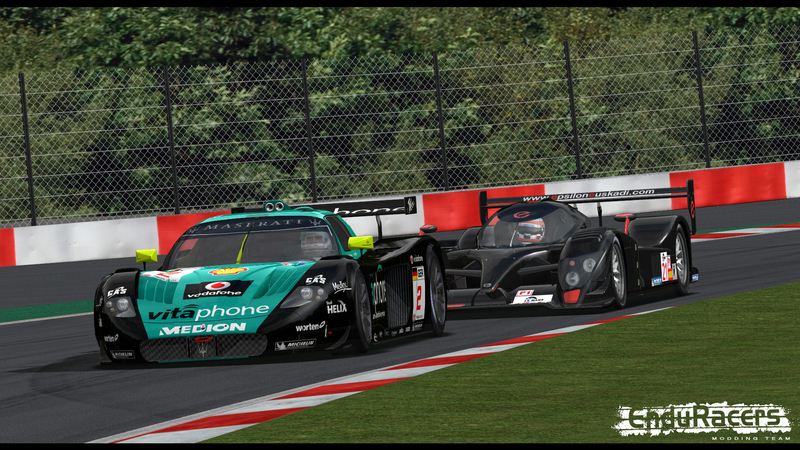 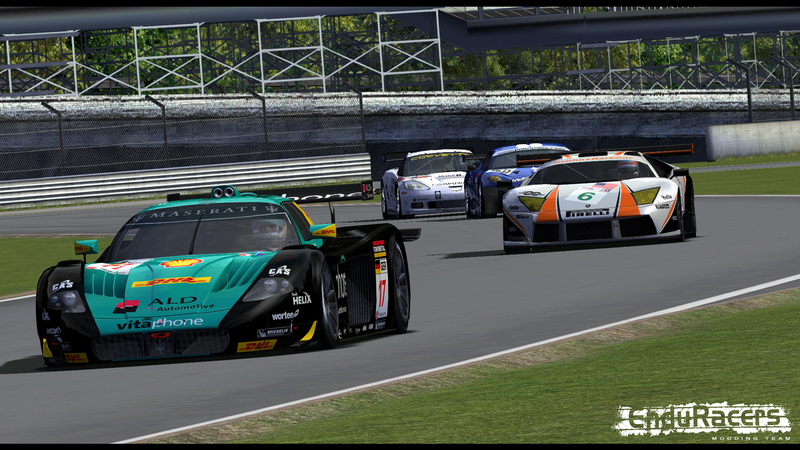 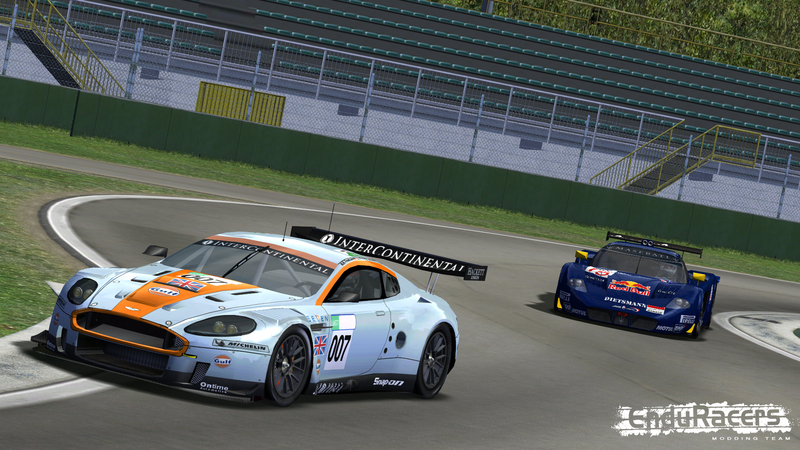 An announcement about the future of these cars will be made in the following weeks, so stay tuned on our developments !